The power of After Effects can sometimes be forgotten and muddled due to so many plugins. 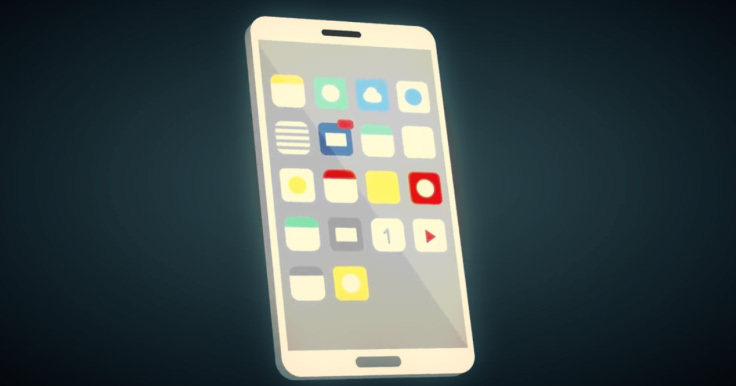 Pregardt shows us how to create this awesome 3D Cell phone animation, without any plugins! And he is also generous enough to provide project files as well! Be sure to show some support.